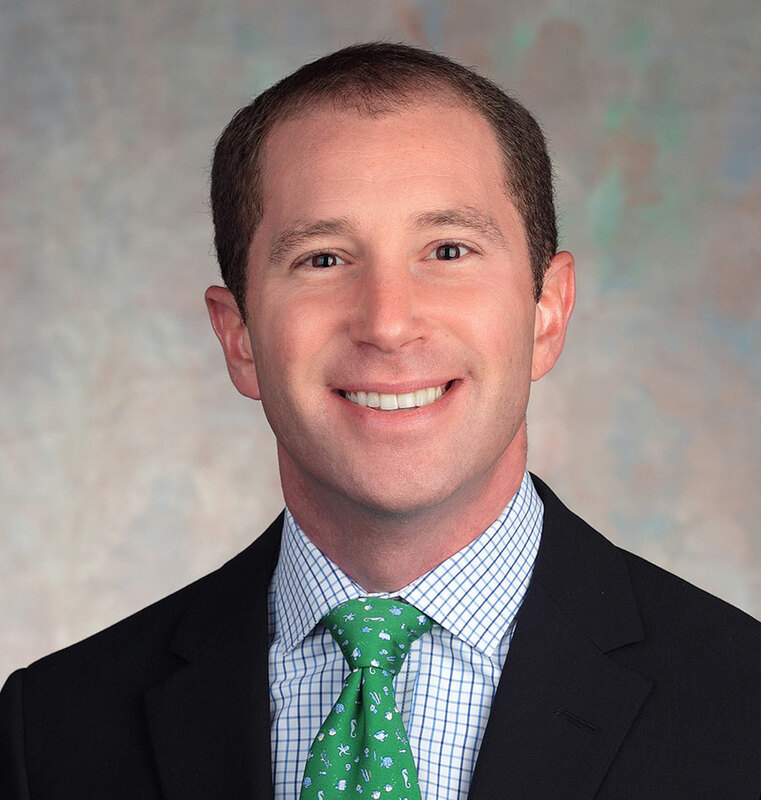 The Dean of Students Office has a strong commitment to fostering student development, particularly in the acquisition of personal values, which create a respect for individual difference, cultural diversity and equal opportunity. Dean of Students Kip Kussman and Assistant Dean Betty Albrecht strive to meet the varied needs of all students through advocacy program support, advising, and general counseling. We pride ourselves on being an office where students and families will find an answer to their question, a solution to their problem, or an effective referral to the office or professional who can best provide assistance. 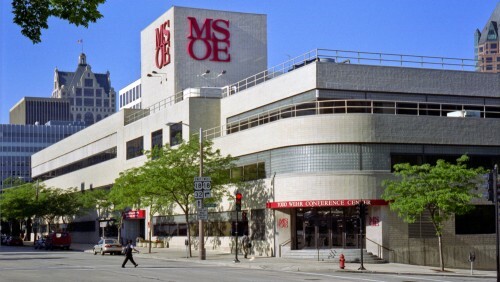 Here at MSOE there are multiple aspects to your college experience both in and outside the classroom that are invaluable to your development as a person and a professional. 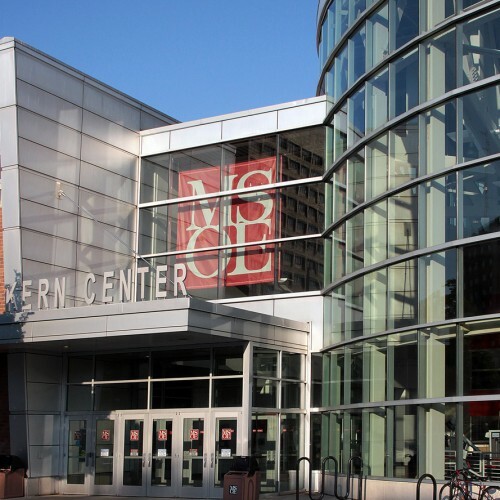 We at MSOE pride ourselves on the opportunities our students have to explore their passions, pursue new adventures and make lasting connections. 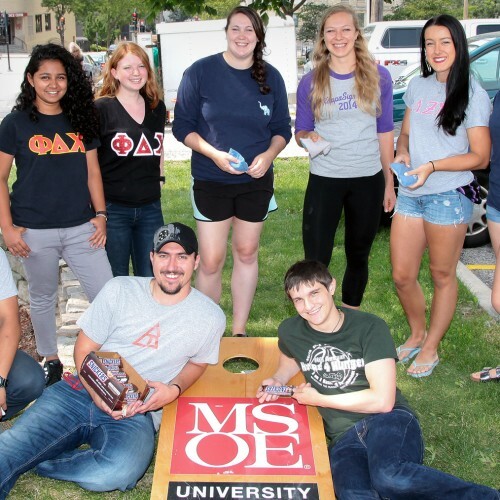 Whether its traveling to Munich with your peers over New Year’s eve, raising money to help your favorite charity, or going disc golfing on the course you helped design – Students at MSOE are encouraged to engage in their community at a local and global level. The Student Life Office provides students all the resources and support needed to make the transition from high school to college as seamless and exciting as possible. We welcome you to join our community of students. Together, you will discover more about your interests, your talents and your dreams than you ever thought possible. 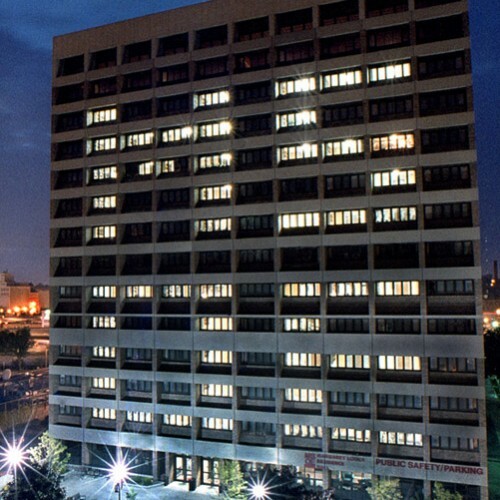 The Dean of Students Office provides students with the support, resources and referrals they need to succeed at MSOE. Campus policies, procedures and more for MSOE students. The intention of this code is to maintain and promote the educational mission of MSOE. The Student Conduct Code specifies the minimum level of conduct expected of every MSOE student. Under Title IX, schools must respond and remedy hostile educational environments. From Welcome Week to graduation day, MSOE students can visit the Wellness Center for advising, counseling, health and accessibility services. Hours of operation are Monday-Thursday 8 a.m. - 7 p.m. and Friday 8 a.m.- 4:30 p.m. during the academic year. As Residence Life, we provide the in-house services for residents and its operations. Our main priority is to provide a safe and comfortable environment for our residents. Our staff is available to answer general questions, advocate on behalf of students, and connect students and their families to campus resources.